Bandai Namco announced today about their new release which for gamers around the world. New Gundam Breaker is releasing this week. You can expect its release on Monday, September 24. 2018. The PC users will able to test this game for a week for checking out the game. This will be the first release of the game for users. The title of this game is already on the PS4 since June and now the PC New Gundam Breaker fans will be able to test the game soon. New Gundam Breaker had to arrive earlier than this date but the developers were trying to upgrade the new version. The same time the PS4 version was improving by the developers. Now, the PC version gameplay will have the new and upgraded version which will have all the contents. There will be two new maps in New Gundam Breaker. 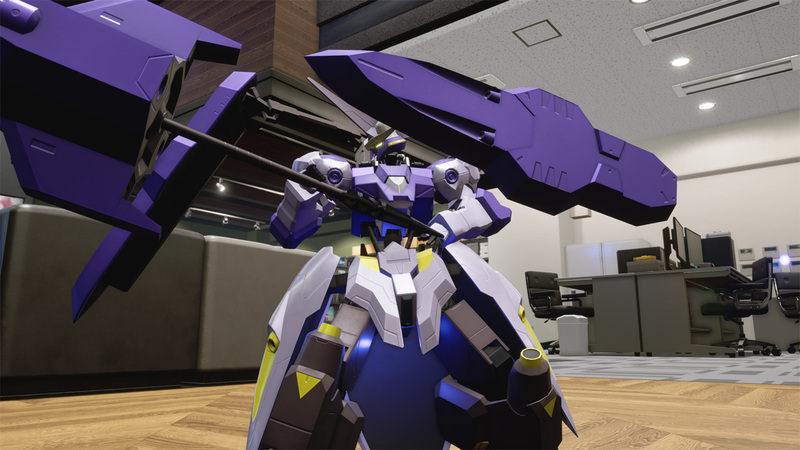 Players will be able to use all the contents like fighting Gundams and classroom or student boardroom maps. The New Gundam Breaker is free for the PC owners which is why you should be hurry to get your hands on it. 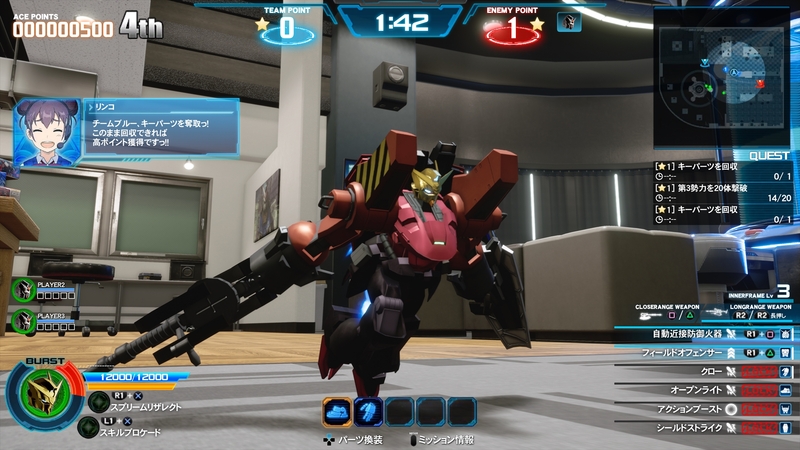 New Gundam is a 3 on 3 gameplay with classic action that comes with customizable options and mechanisms. It will make you fall in love with it as the content of this game is truly amazing. The game focuses on the Gunpla Facet of the Gundam community which finally takes you to the battlefield. PC users will have the chance to play the game and enjoy the amazing experience of a lifetime. You can have it on coming Monday. In the meantime, you can check out the demos so you can know how to play it better. This game is by the producers of Pacific Rim.